The NXT Title picture has changed a lot, mostly as of late. Bobby Roode finally took his place as the true king of NXT and being the top dog in NXT after Nakamura’s absence. With a few matches with Rodrick Strong, Roode fought his way through until Drew McIntyre came into the fray. Despite a bold fight by Strong, McIntyre kept his Number One contendership and won the NXT Title from Roode at NXT Takeover Brooklyn III. But two things after this match shifted the title picture. To start, Adam Cole made his debut to NXT. He targeted Drew and held the title up. Next, Boody Roode made his Main Roster Debut. This means that Roode is gone from NXT and another huge star is in the picture. Brock Lesnar is still Universal Champion. He served Samoa Joe in July and he survived Stroman, Joe, and Reigns at SummerSlam. We have seen Lesnar at his most Vulnerable in recent memos. And with his UFC rumors dying down due to Jon Jones failing a drug test at UFC 214, Brock might stay for a while. Expect a title change soon. 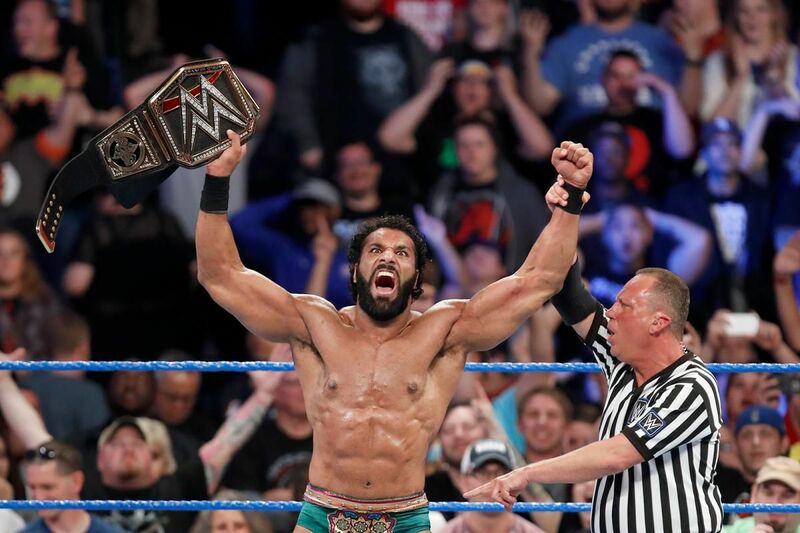 The reason why the SmackDown World Title picture is the worst because Mahal is being booked incorrectly. Most of his title matches were won by interference. Which is the wrong way to push a new champion while at the top. His win over Nakamura did the same thing as well. It’s not Mahal, it’s the booking. Although the matches are better, the NXT Women’s title picture is a little stale. Asuka seems too powerful to the point of other wrestlers not being able to compare to her. Unlike on SmackDown and Raw, each champion can easily be dethroned by her challenger on any day. Alexa Bliss has Nia Jax, Sasha Banks, and a few more people chasing her. Natalya has Naomi and Carmella chasing her as well. Although Nikki Cross and Ember Moon pushed Asuka to long matches, she’s still undefeated. Sometimes parity matters. Authors of Pain, Sanity, reDRagon, Heavy Machinery, and Street Profits. The NXT Tag Team division is just hot. 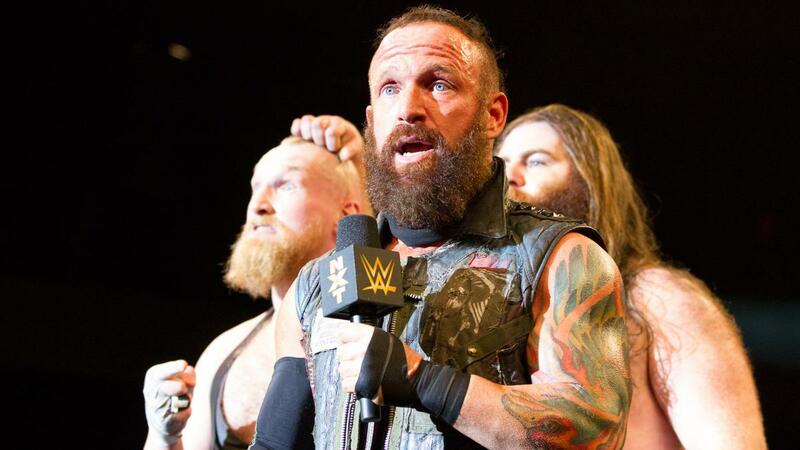 Sanity is the new champs and they were confronted by reDRagon, one of the best tag teams on the indy scene within the last few years. Compared to Raw and SmackDown, the PPV or Takeover title matches aren’t bad at all. Meanwhile, on Raw, Seth Rollins and Dean Ambrose are new Tag Team champs. Sheamus and Cesaro are getting even better. While on SmackDown, the New Day and Usos are having Tag Team clinics every week. Besides the top teams, both brands aren’t seeing good material from any other teams. Even the Hardyz were left on the pre-show at SummerSlam. It’s possible to have a good tag team rivalry or storyline without having a title on the line. It’s possible. It needs to happen. The United States title has a good rivalry going with AJ Styles and Kevin Owens. The Miz is one of the greatest IC Champs in recent memory. The Cruiserweight Title is stale with Neville again as champion. And the UK Championship is MIA right now. Pete Dunne was supposed to defend against Jack Gallagher a few weeks ago but that match was postponed. In summary, the United States title has been the best mid card title halfway through the year. Due to this, other title pictures should heat up. It’s up to the booking. The UK and 205 Live title pictures should restart or move quickly.